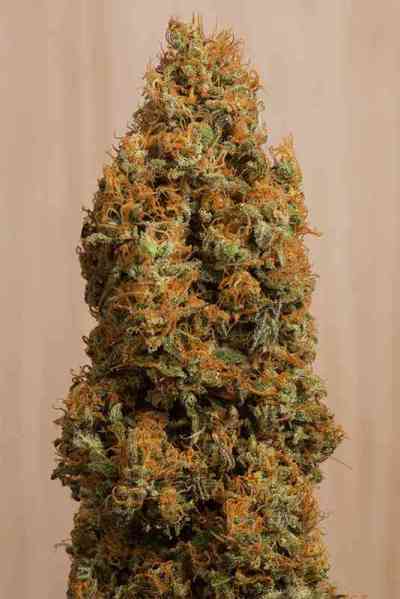 A very special breed of cannabis - a mostly-Indica hybrid, producing sweet, syrupy resin and an excellent yield. White Gold's dense flower formation is enhanced with a unique fruity aroma and backed up by Indica power. 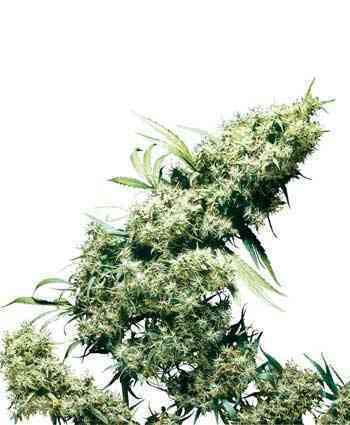 These seeds have Sativa in their breeding history which adds a pleasant 'up' to the high. 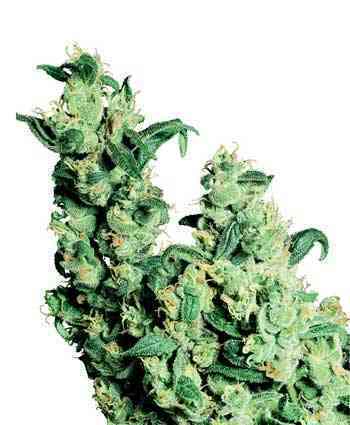 Like many Indica-dominant strains, leaves and flowers can turn purple in low temperatures.